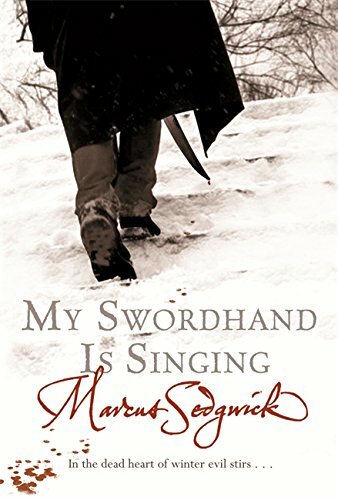 Remarkable for its sense of atmosphere, fear, menace and foreboding, Sedgwick’s new novel gives insight into the legend and lore surrounding modern interpretations of the Vampire. Mistrust and hostility accompany the arrival of Peter and his father in Chust when they establish home and set up as woodcutters. Tragedy ensues when Radu, another local woodcutter, dies. At his funeral, the community scorn his death as suicide; however, darker truths that threaten the village quickly begin to emerge. Characters and the strength of their relationships really drive this novel forward. Peter is struggling to derive any sense of identity from his nomadic lifestyle or from his father Tomas who, stupefied by alcohol, presents as little more than a vagrant. Coursing through the bleakness and desolation necessarily imparted from this and the extremely harsh environs of the novel is the beauty and enigma of the Miorita, a folk ballad that sings of the slaughter of a shepherd at the hands of two of his peers.